Interested in a career in healthcare? Considering becoming a Medical Assistant or Licensed Practical Nurse (LPN)? 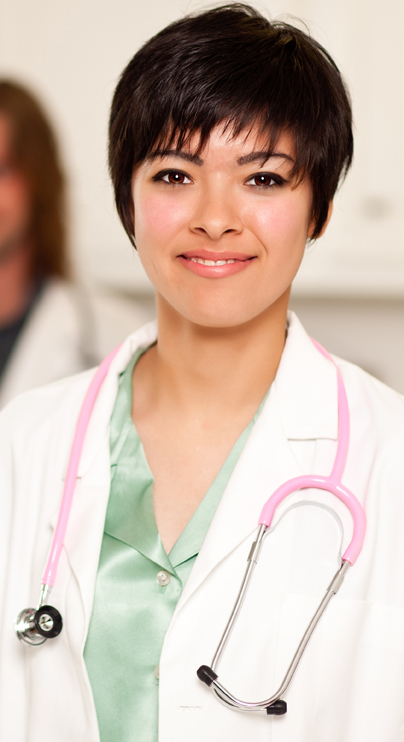 There are many similarities and differences between medical assistant careers and LPN careers. Both are very rewarding in their own way. There are many different medical assistant specialties that are available outside of family practice and primary care physician’s offices. If the medical assistant has an interest in a specific field of medicine, they may be able to move into a specialty after graduating from a career college and obtaining a little bit of experience as a medical assistant. The medical assistant specialties include cardiology, dermatology, endocrinology, gastroenterology, geriatrics, neurology, obstetrics and gynecology, ophthalmology, orthopedics, otolaryngology, pediatrics, pulmonary medicine, and urology. A cardiovascular exam is the most basic non-invasive procedure used to assess the heart and blood vessels. In preparation of the cardiovascular exam, the medical assistant will want to obtain vital information including weight, blood pressure, heart rate, respiratory rate, and body temperature. In addition, the medical assistant should prepare cardiovascular history for the physician to review. The medical assistant will obtain a complete list of the patient’s medications with current dosage. This includes any over-the-counter medications, or herbal and vitamin supplements. The medical assistant will find out whether the patient smokes, drinks alcohol, exercises, and whether they have a family history of heart disease. 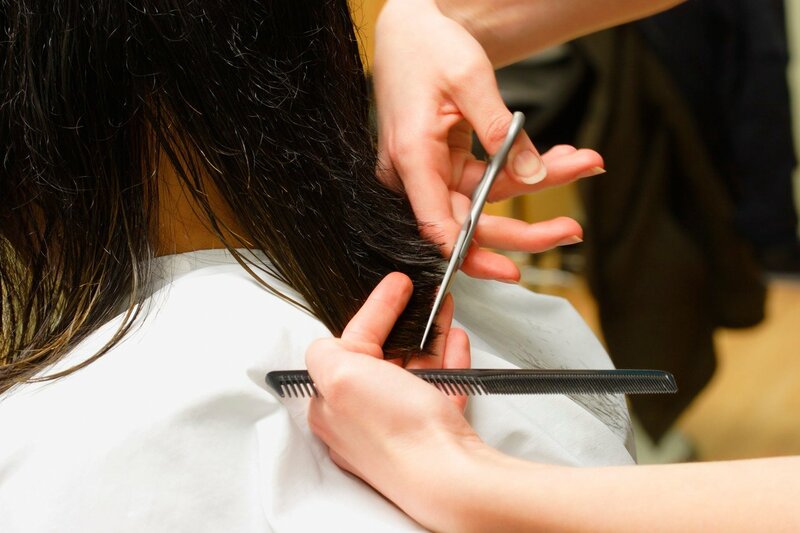 There are many skills that make a highly effective cosmetologist. When clients get their hair and nails done, they want to work with a cosmetologist that has mastered these skills. The client puts a lot of trust in their cosmetologist and wants them to be educated, creative, good with people, great at customer service, an active listener, have a positive attitude, possess stamina and dexterity, have good grooming habits and master time management.